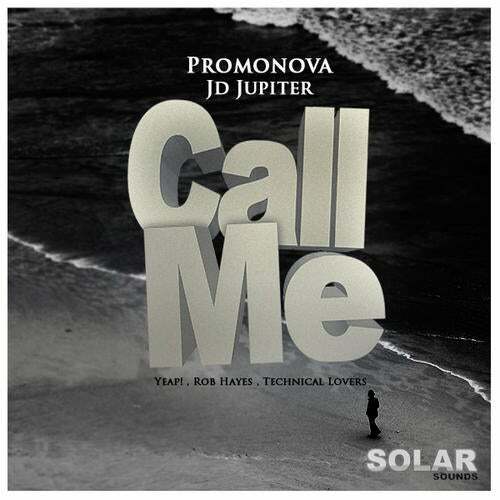 Solar Sounds are proud to bring you 'promonova - Call Me' , a House track aimed directly at the commercial dance floors ! Including remixes by Yeap! , Technical Lovers and Rob Hayes , this one is sure to get the dancefloor rockin !